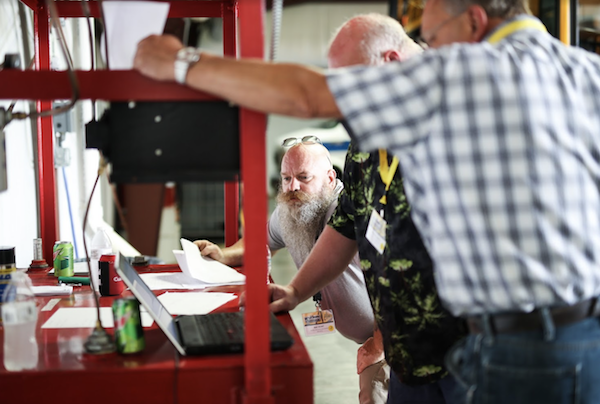 In 2005, Chris Arnett and David Nelson purchased the business from Robert and Howard Nelson. It was not long, before the newest owners took the company to yet another level. In 2007, Nelson’s Bus Service expanded again and marked the first time the company added an additional location. 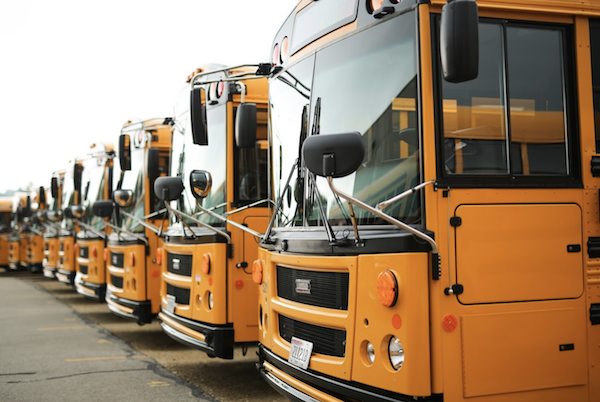 Nelson’s acquired longtime friend and contractor, RMA Bus Service and was approved as the new contractor for the McFarland School District. This expansion facilitated growth opportunity related to all facets of Nelson’s Bus Service. 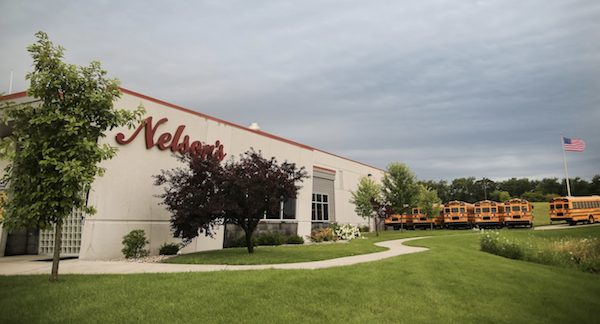 A terminal and repair facility was secured in Cottage Grove, WI to operate the McFarland transportation contract, as well service Nelson’s dealership customers in the surrounding area. 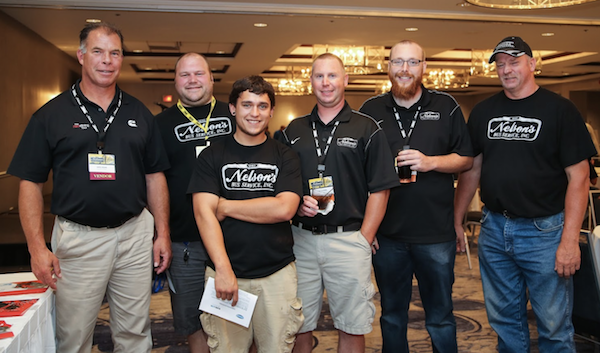 In 2010, Nelson’s Bus Service was honored by receiving the Thomas Built Buses Dealer of the Year award, which is selected from four regional winners. 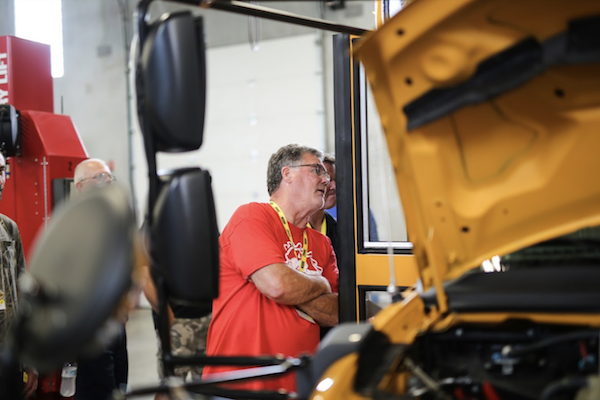 This award is presented annually to the Thomas dealer who demonstrates outstanding performance in customer satisfaction, customer service and support, financial performance and overall relationship with Thomas Built Buses. In 2011, Nelson’s Bus Service completed a multi-million dollar state of the art facility project. 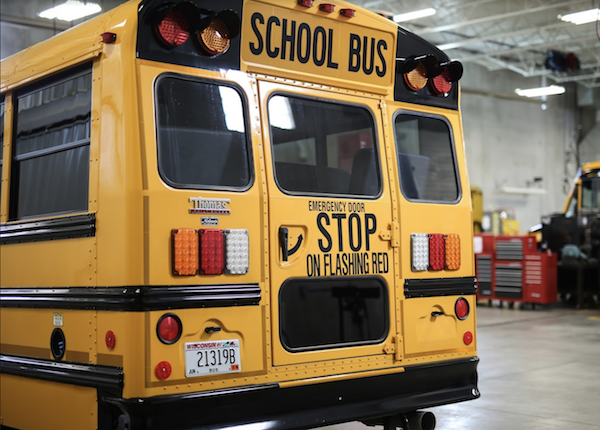 This facility transforms the school transportation industry, and once again demonstrates the commitment Nelson’s has to our customers. 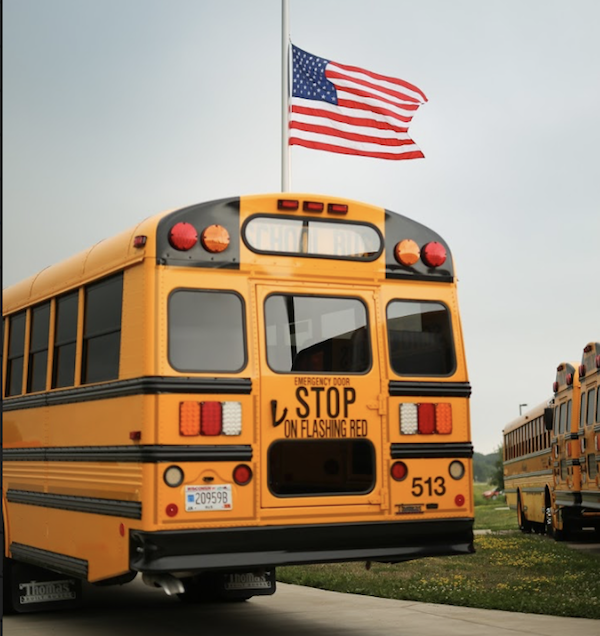 In 2014, Nelson’s Bus Service expanded again with the opportunity to transport students for the Monona Grove School District. This expansion was partially facilitated by the facility project completed in 2011 as well as the solid partnership that has been formed with the McFarland School District since 2007. Most recently, in April 2017, Nelson’s Bus Service was honored by achieving a certification of Platinum Support by Thomas Built Buses. 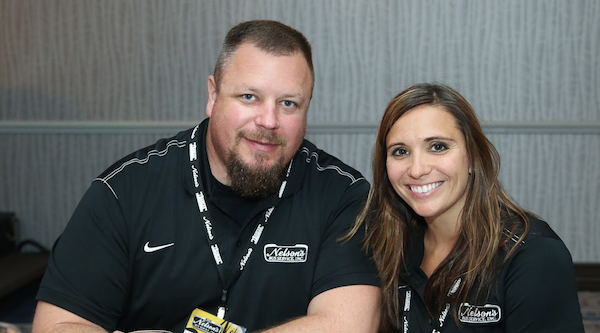 This certification is only awarded to the most outstanding dealers within the Thomas dealer network. 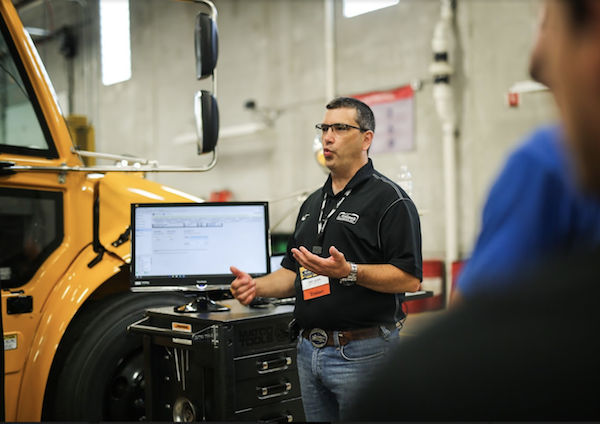 As a Platinum Support certified dealer, Nelson’s is recognized in the school bus industry as a leader in operational efficiency, customer satisfaction, customer service and technical support. 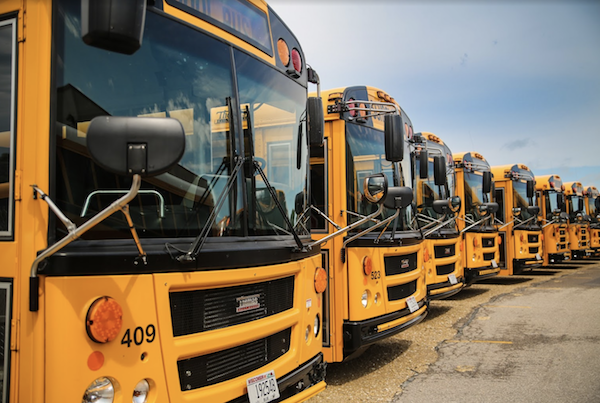 Both lifelong members of the school bus industry, the current owners hope to build on the solid foundation generations have created, but strive to take the business to a bold new level.